Runtown is in the news for not so good reasons. The ‘Unleash’ singer has been roped into a money scam by a Texas based lady. The lady by name Lilian accused Runtown’s brother of duping her of $124,000. According to the lady had asked Runtown brother Jack to help her deliver some cash to her fiance in Kenya to make a purchase which he didn’t do. 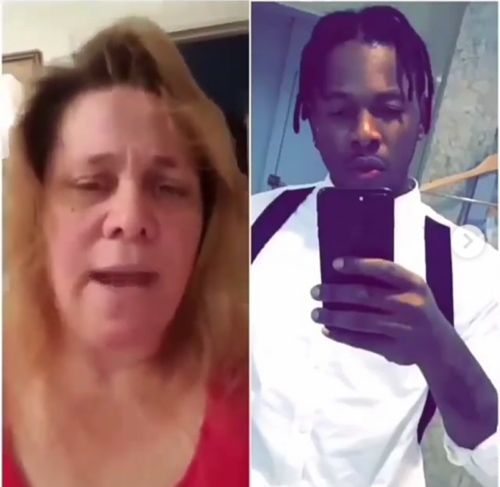 In a video made by the aggressive lady, she has asked the Nigerian government including the EFCC to clamp down on Runtown and his brother who are involved in the deal gone bad. Receipts were also shared as prove of evidence against the accused.